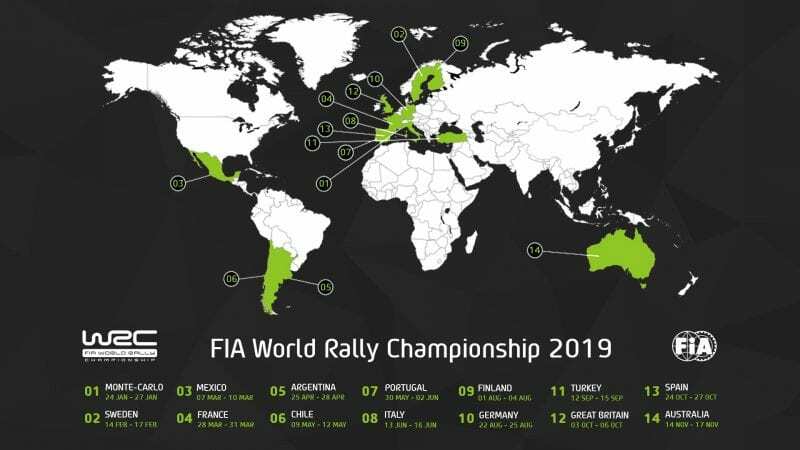 COFFS COAST (NSW) – Kennards Hire Rally Australia will again host the closing round of the FIA World Rally Championship (WRC) in 2019 after the world motorsport governing body approved its place in next season’s 14-round calendar last night. The event on 14-17 November will be the 27th WRC Rally Australia and the eighth staged on the New South Wales Coffs Coast with the support of the State Government’s tourism and major events agency Destination NSW. The calendar has been extended from 13 rounds to 14 for the first time since 2008 with the addition of Chile’s first WRC event. Rally Australia Chairman Ben Rainsford said the decision of the FIA World Motor Sport Council in Paris to allocate the final round to Australia for the fourth year was great news for fans and the Coffs Coast region. “The season finale is a prestigious spot on the calendar and brings many benefits as the focus on the championship outcome intensifies. That’s being demonstrated now with huge excitement building around the 2018 title decider at Rally Australia next month,” he said. “It attracts more spectators, more international rally team members and supporters, more reporters and more holidaymakers, plus a big lift in global media coverage that showcases the Coffs Coast as a tourist destination. 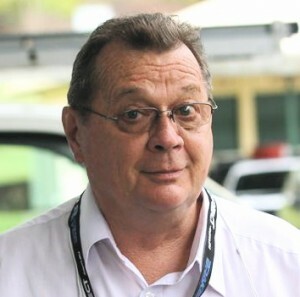 Positive factors in Rally Australia’s suitability for WRC selection included world-leading environmental and social media programs, the biggest new-car market of the three southern hemisphere rounds, 2017 attendance of more than 63,000 and the popular Destination NSW Super Special Stage, with its unique scenic location between harbour and ocean, Rainsford said. “Many countries bid every year to host a WRC round and we’re proud to be among just 14 that achieve the standard required by the championship organisers. As is traditional, the 2019 championship opens on the ice-covered alpine roads of Rallye Monte-Carlo, one of the world’s oldest motorsport events, on 24-27 January. Facing conditions from snow and ice to high altitude, rough gravel and tarmac, it will journey across Europe and to Central and South America and Turkey before its climax on the fast and technical unsealed roads of the Coffs Coast. Oliver Ciesla, Managing Director of championship organiser WRC Promoter, sad the WRC was receiving a surge of interest from potential host countries. Candidate events were scheduled in Japan and Kenya to gauge the readiness of both countries for future calendar places.